We are the Polaris Parts Headquarters. 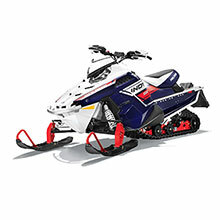 Polaris Timbersled,Polaris Snow Motocross,Polaris Sno Cross,Polaris Tmbersled Gear, Polaris Timber Sled Dealer. When you need a reliable solution for your favorite vehicle, we are your source for all the essentials and a few extras as well. As an official dealer of OEM Polaris parts, you can buy with confidence knowing the solutions we offer are made direct from the manufacturer to ensure a great outcome. In addition to OEM parts, you will also find a range of aftermarket options from top choices in the industry for additional needs. 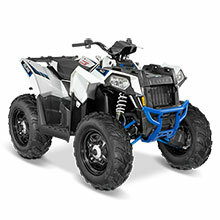 We offer one of the largest selections of Polaris parts on the market covering a wide range of their models. With an inventory spanning several decades, as well as all of the most popular models from this manufacturer, we are confident you will find everything you need all in one place. 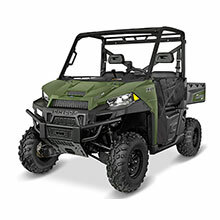 When looking for a replacement part for your all-terrain vehicle or utility vehicle, we have you covered with all the essentials. Covering everything from snowmobiles to UTVs, our inventory has all the parts, accessories, and apparel you need for this fan favorite. With a wide range of models available, from Slingshot and Ranger to RZR and General, it has never been easier to find the right solution to fit the specifications of your vehicle. 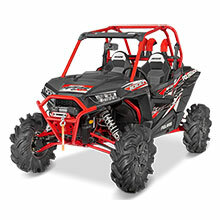 Whether looking for something for an off-road or on-road vehicle, you are sure to find it here. We offer only the best in quality performance to ensure your satisfaction. If you have any questions while shopping with us, please reach out. Our friendly staff is always happy to assist you further. At Polaris Parts Nation, we work hard to get you the products you want at the speed you expect. We ship with UPS, USPS, and FedEx to help get your order processed and shipped to your location in the most cost effective and fastest method available. We appreciate your business and continue to work hard to provide you the best service available.